I like the little bratz. 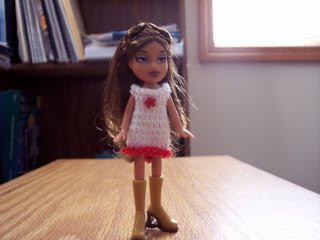 I have 2 little boyz but I want a little bratz. Where I buy a little bratz? Sorry, i'm spanish and my english is very, very bad.